Thinking about deleting your Facebook account? You’re not alone. "We learned that there is a serious lack of confidence in social media in all regions of the world. This is a cry from the heart; people are scared. They are outraged about the violation of their privacy and uncertain about the truth because of the plague of fake news," Edelman president and CEO Richard Edelman in an email statement to CNBC. 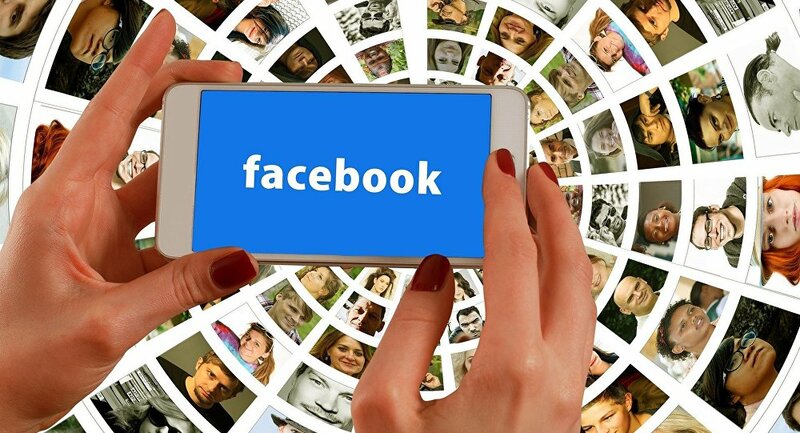 Earlier this month, a glitch in Facebook privacy settings may have led 14 million users to unknowingly share personal posts with a wider audience than intended, the network's chief privacy officer said. "We recently found a bug that automatically suggested posting publicly when some people were creating their Facebook posts," Erin Egan said in a statement on June 8. The US website said the bug affected posts made between May 18 and May 22 when Facebook was testing a new feature. This is the latest in a string of mishaps at the social media giant after it came under fire over a scandal involving a UK consultancy, Cambridge Analytica, which illegally harvested private data to use it for political profiling. In March, the US also put sanctions on St. Petersburg-based Internet Research Agency and its founder Yevgeny Prigozhin. The company was indicted by the Office of Special Counsel Robert Mueller in February for allegedly Russian attempts to influence the outcome of the 2016 US presidential election through the dissemination fake news stories. According to Edelman, companies should be transparent about how they use social media and people's' data. In addition, businesses should also play a role in curbing racism and hateful content in order to rebuild user trust. "Consumers believe brands can do more to solve [such issues] than government can," Edelman told CNBC.